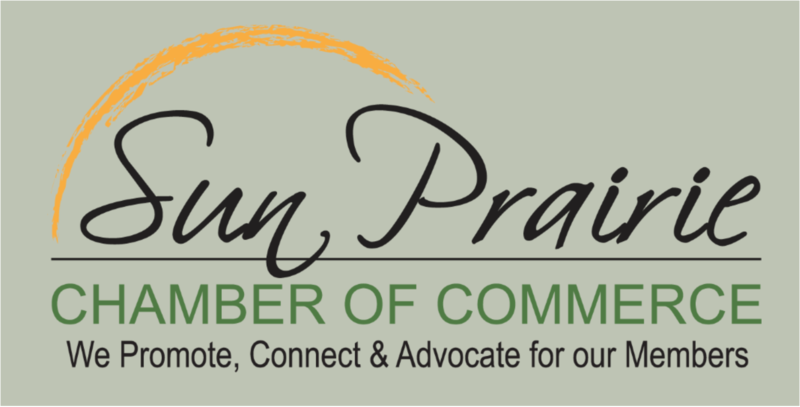 If you would like to receive information about Sun Prairie which includes our Community Guide, school information and more, please e-mail the Chamber at spchamber@tds.net with your request or call 608-837-4547. How do I find out about garbage collection, the aquatic center, parks and recreation activities? 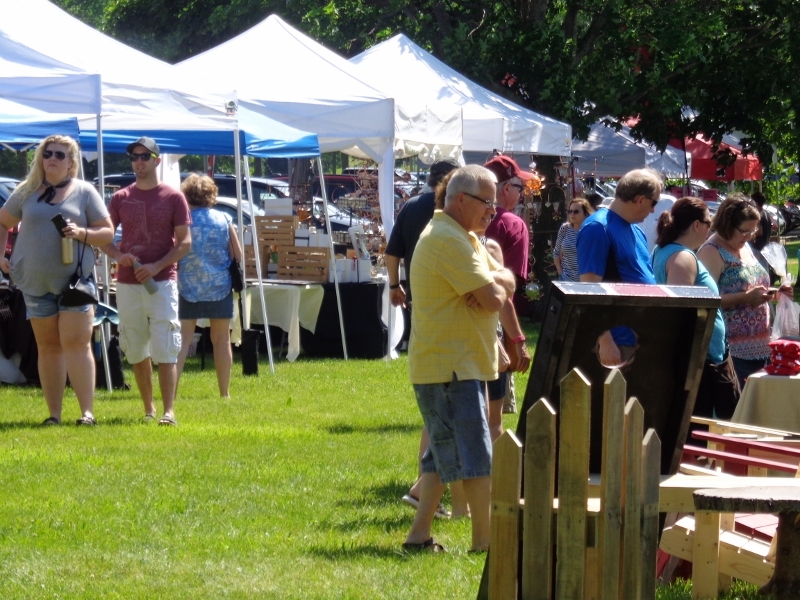 Contact City Hall at 837-2511 or visit the City website at www.cityofsunprairie.com.